Home | Boat Shows | Outremer 51- new design revealed! 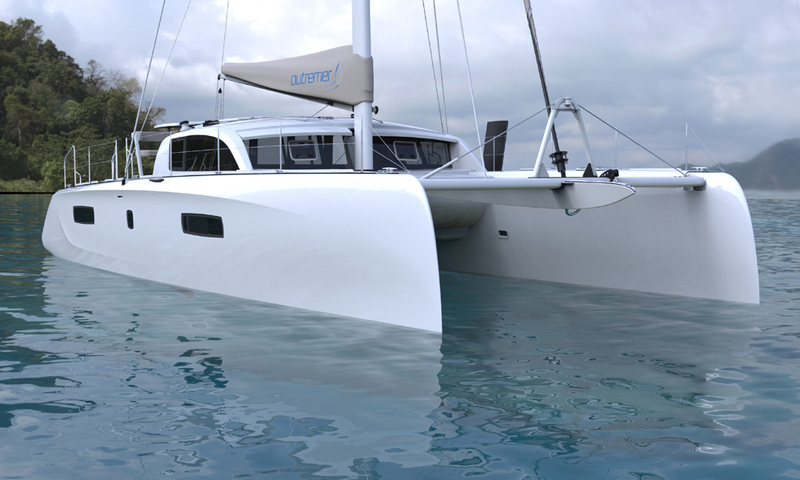 Outremer 51- new design revealed! 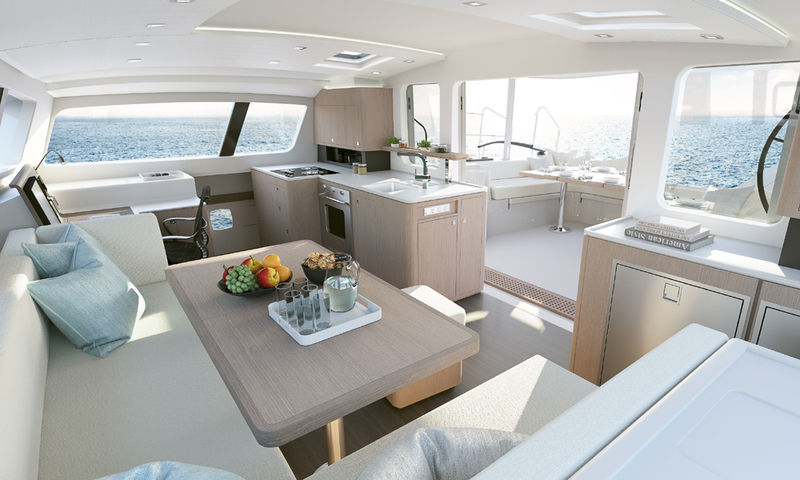 Outremer have revealed the new look for the Outremer 51 at the International Multihull Boat Show in La Grande Motte, France with the launch of a new boat. You can see the launch and have a tour of the new design below. The launch of the new Outremer 51.